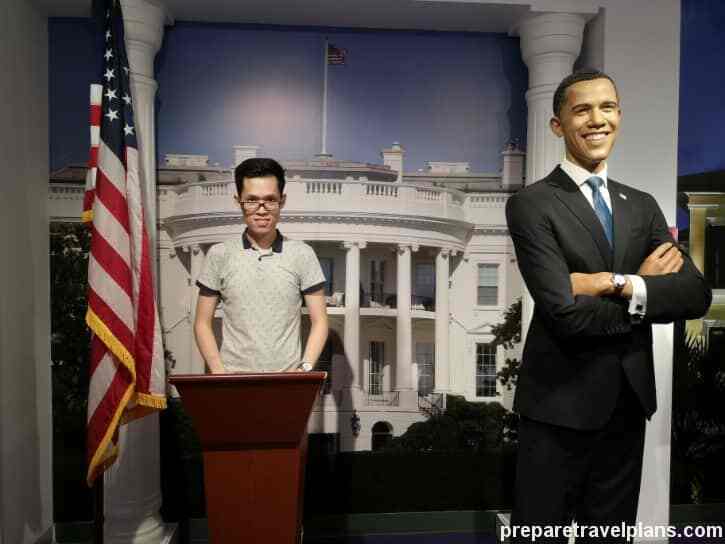 Planning on what things to do and see at Madame Tussauds Singapore? 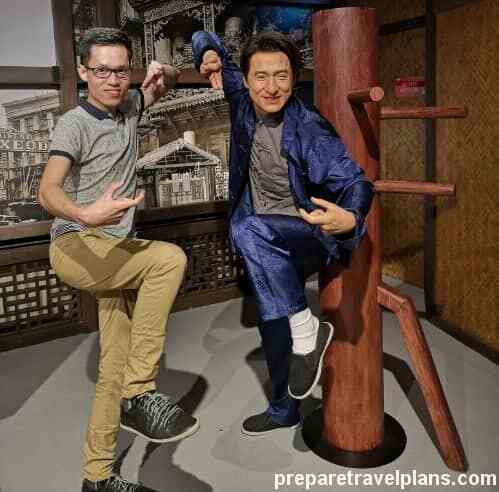 Take time to read our Madame Tussauds Singapore review to make your visit more memorable. 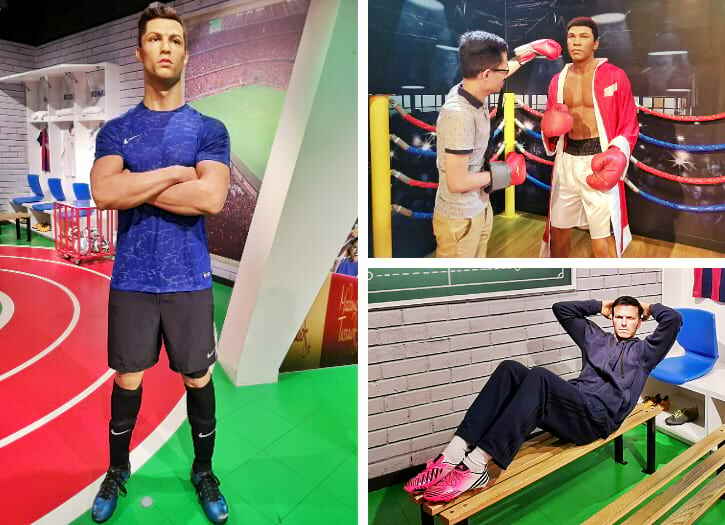 From famous stars to sports legends and other notable personalities, Madame Tussauds Singapore is the place to go for a life-like encounter with your favorites. Located in Sentosa Island, this is one of the many branches of the world-renowned Madame Tussauds Museum. Spend at least two to three hours wandering around the display of impressive wax figures and different interactive activities. So, let’s get going and start this virtual tour of Madame Tussauds Singapore. 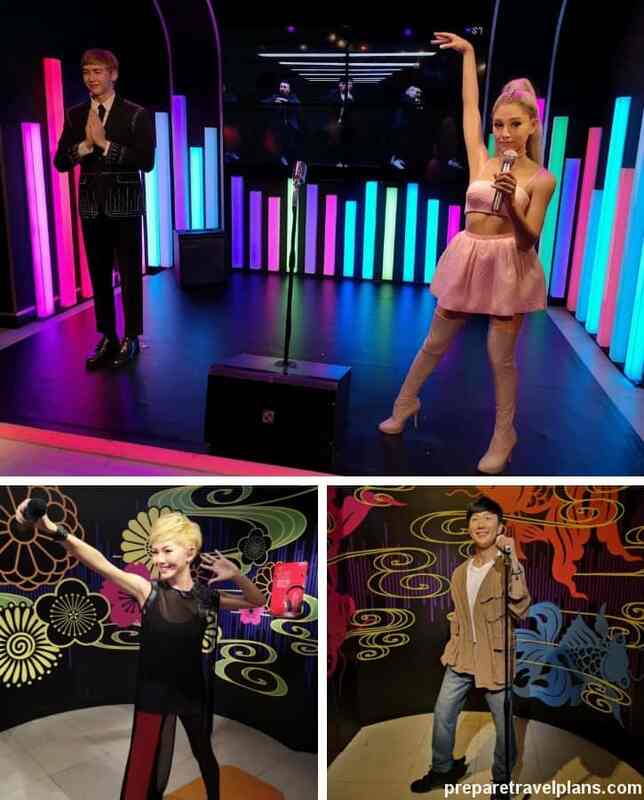 What things to do and see at Madame Tussauds Singapore? 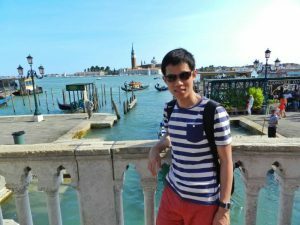 How to get to Madame Tussauds Singapore by MRT Train? 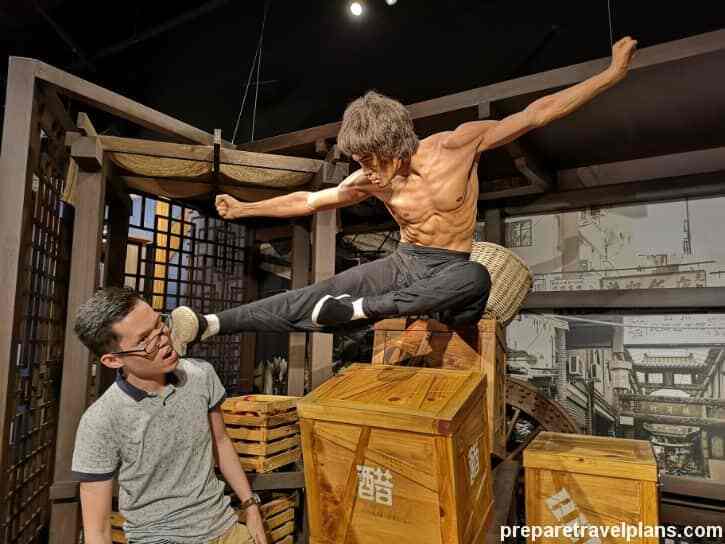 How to go to Madame Tussauds Singapore in Sentosa Island? 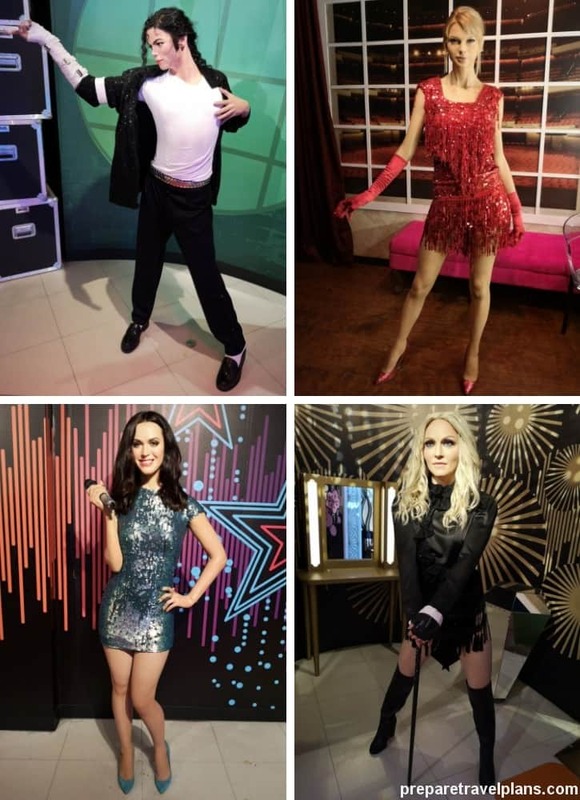 Drawing thousands of tourists every year, there’s more to Madame Tussauds’ than its famed A-list wax figures. But of course, the realistic wax sculptures are definitely something to look forward to during your visit. 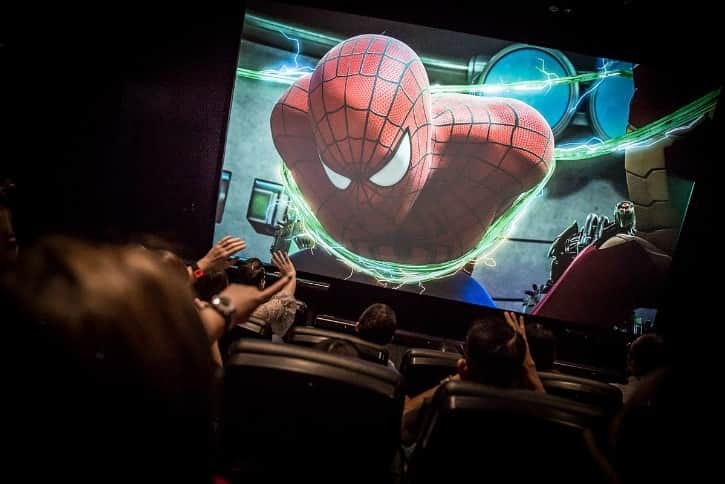 Experience every bit of fascination and action with the animated attractions such as the Spirit of Singapore Boat Ride, Images of Singapore Live, and Marvel 4D Experience. Highlighting the country’s cultural identity, the Spirit of Singapore Boat Ride takes you to a contemporary and colorful journey of Singapore. Be enthralled with the beautiful sights of the tropical jungle that outlines the beautiful Botanical Gardens. It’s like wandering around the famed Singapore gardens by water. The 8-seater boat will also drift you towards the spectacular Singapore flyer and lets you witness the amazing Singapore Grand Prix. Coupled with an epic speeding car sound, this section allows you to be in a thrilling motor race mood like the Formula 1. The ride lasts about 3 minutes, so don’t dare bat an eye or else you’ll miss the breath-taking wonders in between. Now, it’s time to begin the tour of the impressive wax figures, starting with world’s best leaders. Gracing the list is the ever-popular former president of the USA―Barack Obama. You’ll never miss this smiling figure that exudes brilliance and integrity. As the first ever African-American president of the country, Obama is no doubt one of the highly recognized leaders in the current generation. He has led the country to a transformative change with his noteworthy achievements such as the Affordable Care Act, American Recovery and Reinvestment Act of 2009, and marriage equality for the LGBT community. 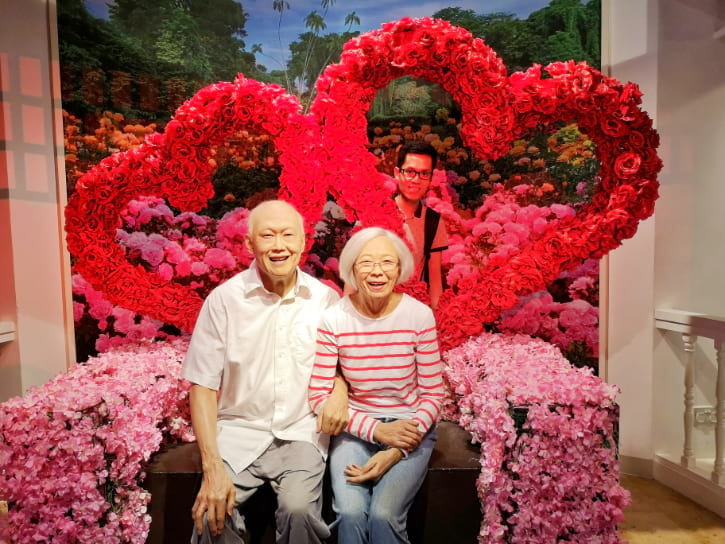 Lee Kuan Yew and Kwa Geok Choo’s love story is like no other. It’s a timeless portrayal of how love fosters each other’s differences. And together, they worked hard to develop and manage the independent and thriving nation of Singapore. For many, Lee Kuan Yew was the straightforward, dictatorial leader of Singapore. But behind his iron-fisted personality was a soft-hearted man who was madly in love with his wife―Kwa Geok Choo. Other great leaders on display are Yusof Bin Ishak of Singapore and Dr. H.C. IR. Soekarno of Indonesia. They are the first presidents of their countries, who both excel in their governance. Bin Ishak guided his countrymen after Singapore’s expulsion from Malaysia while Soekarno led his nation from the Netherlands’ regime. Chairman Mao Zedong, the renowned communist revolutionary of China, is also on the list. Mao Zedong is also a renowned Marxist theorist, who has been recognized for his poignant quotes. 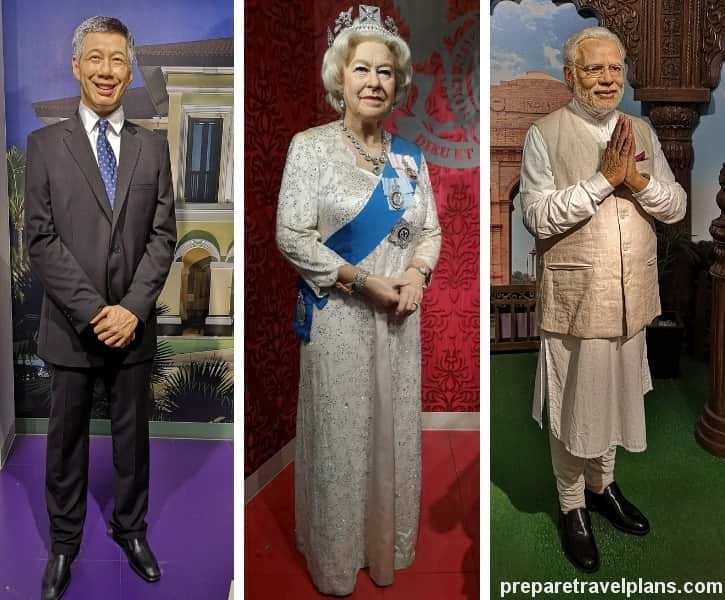 Singapore’s and India’s current prime ministers, Lee Hsien Loong and Narendra Modi, are all smiles too, as well as Queen Elizabeth II of the United Kingdom. Accordingly, these wax figures are ideal recognition for their distinct leadership and impact on their nation’s success. Unto the sports division, the greatest soccer players of all time are also in attendance. Strike a sporty pose with Cristiano Ronaldo, who has scored more than 500 goals in his entire football career. And of course, when it comes to free-kicks and assists, David Beckham has mastered these skills for more than 2 decades. And of course, Muhammad Ali never goes unnoticed! Well, he is dubbed as ‘The Greatest’ after all. Considered one of the best boxers of the century, Ali has then become a notable activist and philanthropist after his sports retirement. Show your soccer skills and score a clean goal right behind your favorite player! This part comes with a TV that has motion sensor so you can play like a pro. 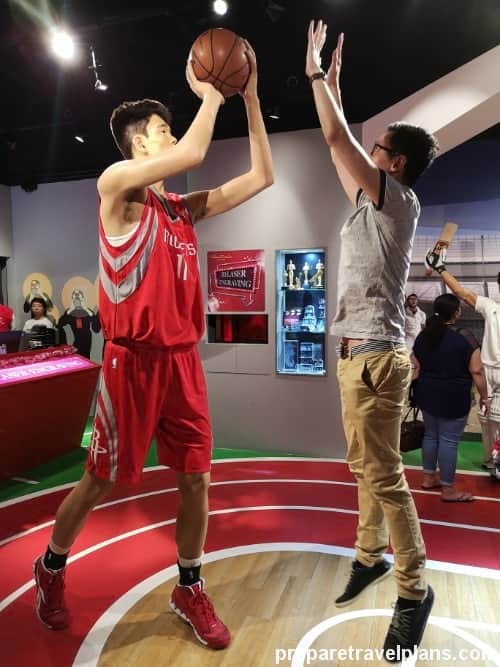 Surely, you can’t keep your eyes off the towering replica of the 7′ 6″ NBA superstar, Yao Ming. He is the first ever Chinese basketball player who made it to the international league. As the center of Houston Rockets for 9 years, he was widely tagged as the ‘Ming Dynasty’. Now, this retired basketball superstar pursues philanthropy to help aspiring kids. What about a flying kick from the legendary Bruce Lee? Ignite your Kung Fu skills with the amazing real-life figure of the Little Phoenix himself. Lee was a true legend, who has successfully popularized the Chinese culture by incorporating martial arts during his stint as an actor. Some of his top-rated films include Enter the Dragon, The Way of the Dragon, The Chinese Connection, The Big Boss, and the Game of Death. Make way for another great martial artist of all time, the ever-bubbly Jackie Chan. This notable actor/film director has created lots of blockbuster movies like The Karate Kid, Drunken Master, Police Story, and Project A. He was often dubbed as the successor of Bruce Lee, yet he’s proven that he is unique in his own way by adding hints of physical comedy in his movies. Jackie Chan is truly one of the key figures in modern martial arts. 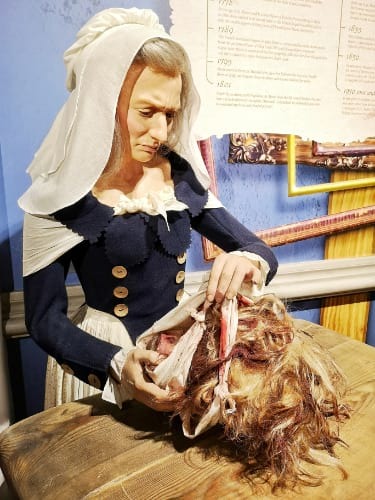 But of course, Madame Tussauds Singapore would not be complete without the woman behind the museum’s success―Madame Marie Tussaud. Born as Anna Maria Grosholtz on December 1, 1761, this French artist worked as a housekeeper for the Curtius family, who then ignited her passion for wax modeling. Some of her famous portraits include Voltaire, Jean-Jacques Rousseau, and Benjamin Franklin. She opened her first museum in London and the rest is history. Madame Tussauds is a great portrayal of a woman fueled with dedication and passion. No wonder her legacy still exists even up to this day. Take a seat beside the Queen of All Media and act like her valued guest. Oprah Winfrey is a highly-acclaimed media proprietor, philanthropist, and artist, who have been in the industry for more than decades. Then, don’t forget to snap some pictures with the blonde bombshell, Marilyn Monroe. Singapore’s renowned comedy performer, Gurmit Singh, or also called as Phua Chu Kang, is also in the house! One of America’s most iconic action stars, Arnold Schwarzenegger takes you to a walk down the memory lane with his ruggedly handsome look. He even allows you to take a ride on his big bike! 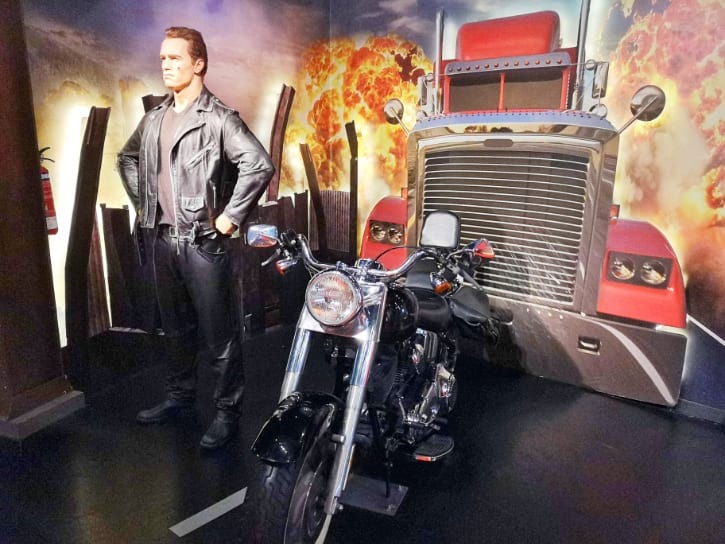 Schwarzenegger is best known for his unsurpassed character as the ‘Terminator’. Other hit movies of him include Commando, Predator, True Lies, and Conan the Barbarian. Apart from acting, he became the governor of California from 2003 to 2011. This is your chance to sing along with some of the music industry’s best artists. Share the stage with hit Singaporean singer JJ Lin or ‘Thank you, Next’ star Ariana Grande. Pretend like you are in your own concert and give your best singing shot! Calling all Directioners! Take this once in a lifetime moment to meet the complete cast of your favorite pop boy band. Together once again, here are the equally talented and good-looking One Direction members― Harry Styles, Liam Payne, Niall Horan, Louis Tomlinson, and Zayn Malik. Formed during the 2010 X Factor, the band has released chart-topping hits such as Best Song Ever, Story of My Life, What Makes You Beautiful, Little Things, and Live While We’re Young. Before all the 20th-century pop singers, there was the King of Pop, Michael Jackson! Make MJ proud with your magical dance moves and don’t forget to sing your favorite MJ song. Perhaps Billie Jean or Beat It? On the other hand, screaming ‘girl power’ are top pop artists like Taylor Swift, Katy Perry, and Madonna. Taylor Swift is no doubt one of the best contemporary artists of the present generation while Katy Perry continues amaze the music industry through her one of a kind style. Also, Madonna outlives most pop singers during her time. No wonder she’s called as the Queen of Pop! Take the spotlight with you as you walk down the green carpet and revel in the glamour of Bollywood vibes. 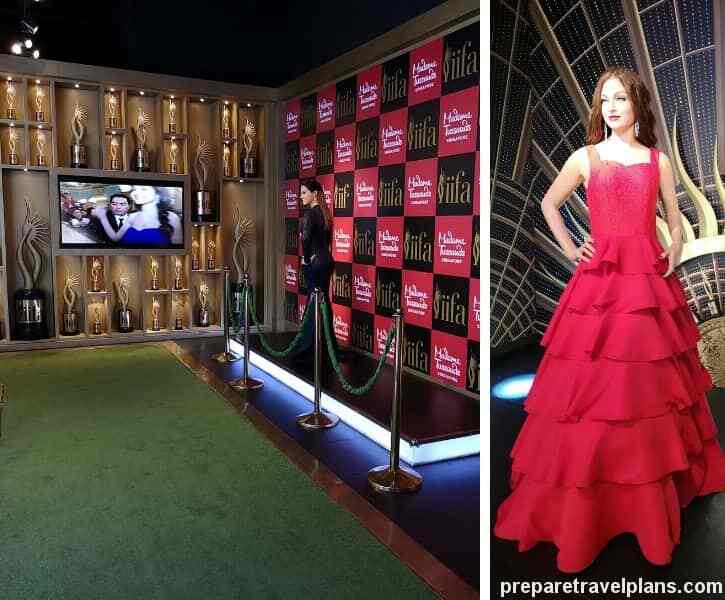 The IIFA (International Indian Film Academy) Awards Experience is a dream come true meet and greet some award-winning Bollywood stars like Madhuri Dixit-Nene, Kajol Devgan, and Aishwarya Rai Bachchan. Snap a selfie with the life-like Anushka Sharma and share it with your virtual friends in a snap too! 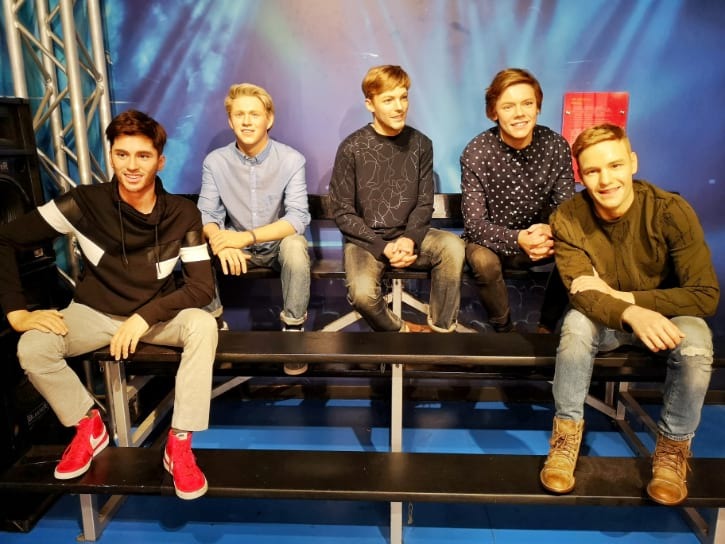 Did you know that this wax statue is the first ever interactive figure in the country? She talks like the real Anushka Sharma! In reality, Sharma is one of the most famous actresses in India, with hit movies such as PK, NH10, Rab Ne Bana Di Jodi, Band Baaja Baaraat, and Sui Dhaaga: Made in India. After the overwhelming encounter with the Bollywood stars, let’s get moving and witness some dashing Hollywood actors. What would you do if you bump into the popular James Bond actor? What about Jack from Titanic? Have the time of your life with Daniel Craig and Leonardo Dicaprio! Daniel Craig is best known for his movies such as Casino Royale, Skyfall, and Spectre, while Dicaprio for Titanic, The Revenant, The Wall of Wall Street, and Romeo + Juliet. Johnny Depp is also present on your visit to the museum. In contrary to his famous, rugged Captain Jack Sparrow aura, you’ll love how sleek and dapper this three-time Academy Award nominee looks like in his tuxedo. Depp is also recognized for his characters in films Charlie and the Chocolate Factory, Fantastic Beasts, Sweeney Todd, and Edward Scissorhands. Are you a self-confessed fan of Marvel movies? Here’s a rare opportunity of seeing in person your favorite Marvel heroes in a rather unique 4D encounter. 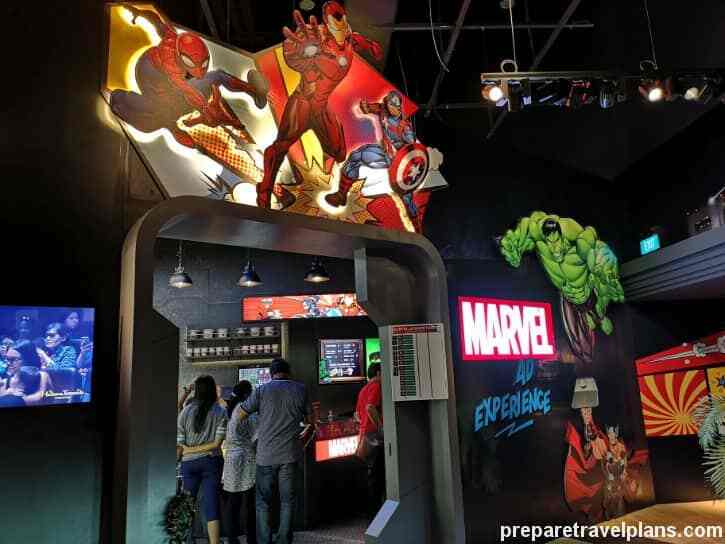 The Marvel 4D Experience is one of the most anticipated attractions in the museum because of the fun, thrill, and excitement. Marvel at the epic 4D experience and see up-close how the Avengers squad battle their way to the Gardens by the Bay up to Marina Bay Sands. You’ll meet some of the best superheroes and renowned villains in a lifelike setting. All the realistic film effects will surely have you shouting and gripping on your seats. Take note this one isn’t for the faint-hearted! 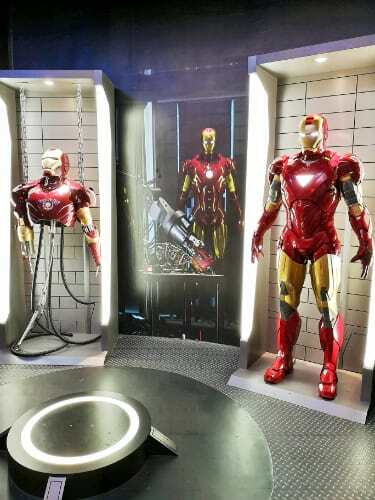 Aside from the breath-taking 4D film, there’s a live, entertaining exhibition with the life-sized figures of Spider-Man, Captain America, and Iron Man. Re-enact the famous upside-down kiss or act like Spidey’s about to save you from falling! Probably the highlight among all other Marvel heroes in the exhibition, Iron Man stands gloriously in his full red and gold armor. And if you’ve always wanted to feel how it’s like to wear Tony Stark’s prized and powerful combat suit, then it’s high time for you tick this one off your bucket list. Slip on the potent chest piece and be Iron Man even for a minute. 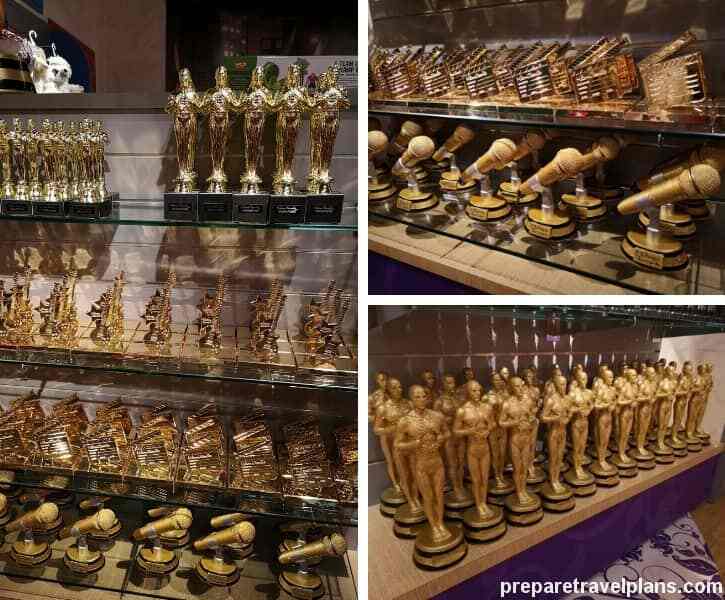 From Oscar trophies to golden microphones and many other souvenirs, there’s something for you to take home from Madame Tussauds’ gift shop. This is a haven for those who have been eyeing to get a hold of these prominent awards. Imagine like winning one of the most prestigious Hollywood recognitions or even the Golden Mic Awards. 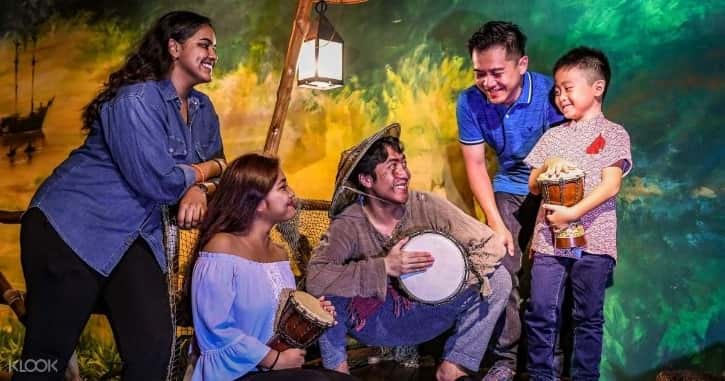 Make sure to set aside a budget for shopping because Madame Tussauds museum is also a legit paradise for kids and those who are kids at heart. 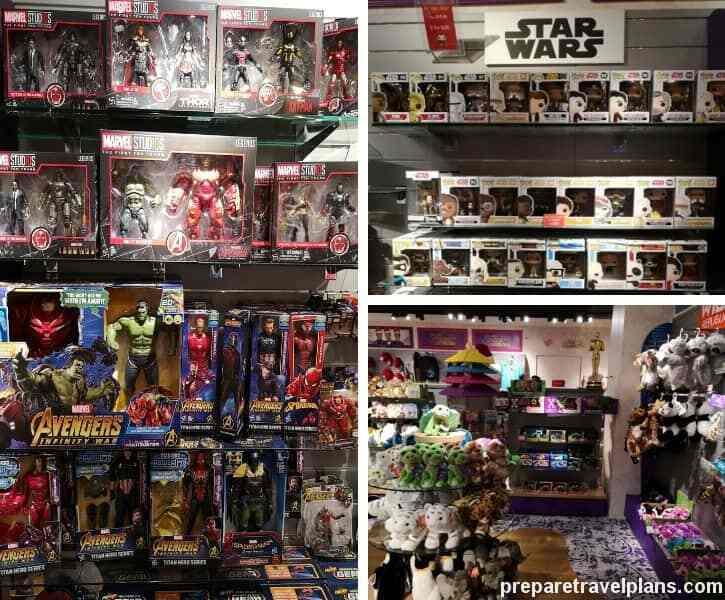 Shop your hearts out with the extensive array of toy collections, from Star Wars to Avengers, and a lot more. There are also adorable stuff toys on display. 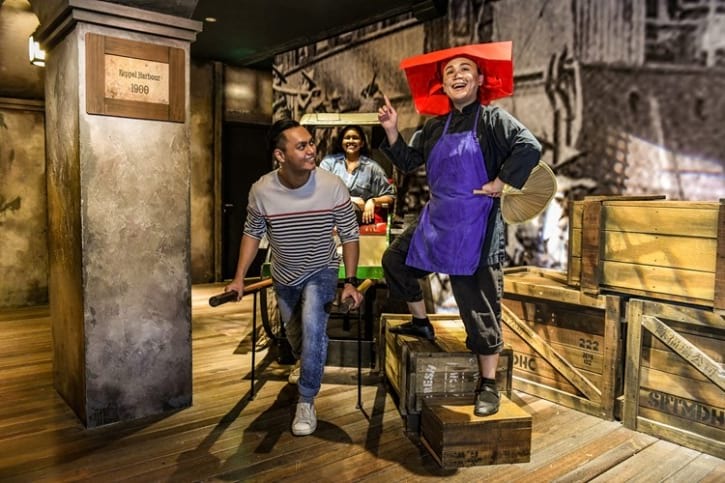 Re-live Singapore’s history through this fun and theatrical interaction. The Images of Singapore Live is not just simple documentation but rather live storytelling with impressive actors and amazing special effects. This is a fantastic highlight to your visit in the museum, especially for history buffs. Enjoy the engaging activity and let the kids participate in the live drama. Through this, you and your kids will learn new facts about Singapore, as well as appreciate their culture even more. Immerse yourself with the colorful and inspiring story of Singapore, and know how this modest fishing village transformed into one of the most flourishing nations in the entire world. The Images of Singapore Live is a sought-after activity every day, so better expect for long queues. But don’t worry because the waiting game is worth it. And for sure, you will discover valuable information after the amusing, interactive pursuit with the local artists. Now that you know what to see and do inside Madame Tussauds Singapore, prepare when to visit the museum. It is best to plan ahead so that you can maximize your viewing time to the fullest. Did you know that buying your Madame Tussauds Singapore ticket online is much cheaper than buying at the counter? So, if you’re on tight budget, then get your tickets online and just claim the physical ticket at the ticket counter. 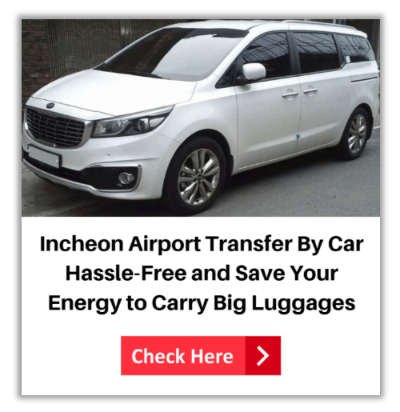 That simple, plus you’ll save you a great deal of money! Another interesting feature when buying online tickets is that these are open-dated, which means that these are valid for a couple of months. Just present your ticket at any time within the ticket’s validity and enjoy the attractions inside the museum. Make sure to check the validity of the ticket through the authorize seller website to ensure that it’s not expired. All tickets are valid for one-time use only. 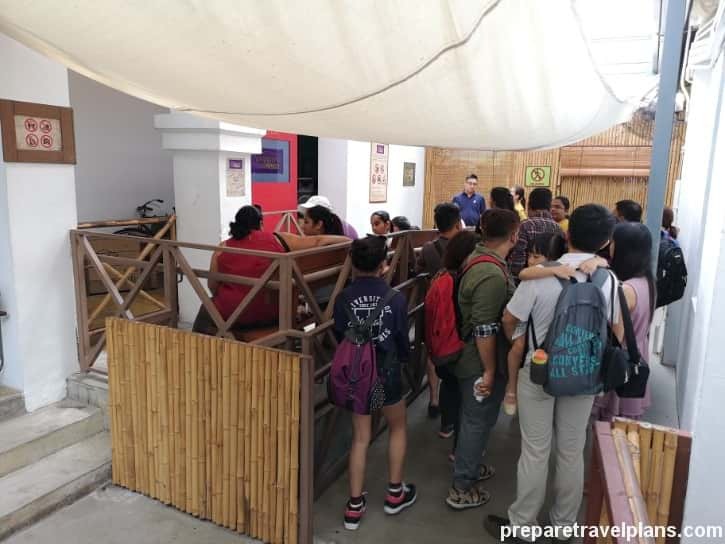 So better visit and enjoy all the attractions before heading the exit because you’ll need to re-purchase a new one if you re-enter. 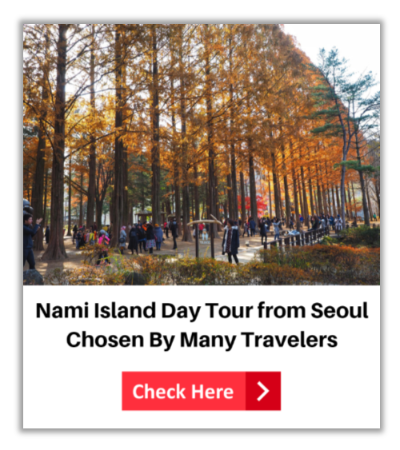 Buy your ticket from Klook and save almost half price than buying the ticket at the counter. Check Madame Tussauds Singapore Ticket Discount Offers Now! 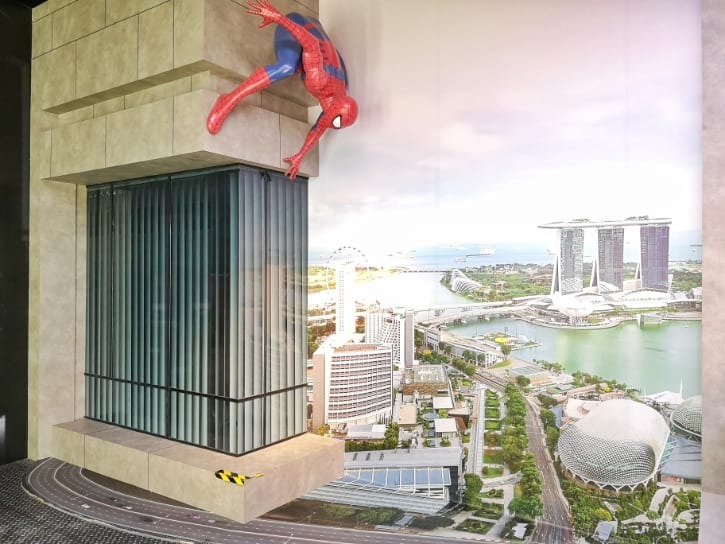 You can easily reach the Madame Tussauds Singapore via MRT Train and Sentosa Express Monorail. Firstly, take the MRT Train to Harbourfront MRT Station by Circle Line or North East Line. After get off the HarbourFront MRT Station, walk to Sentosa Express Monorail Station (Sentosa Station) to get on the Monorail to Madame Tussauds Singapore. Below is the step-by-step guide to Madame Tussauds Singapore by MRT Train and Sentosa Express Monorail. 1. Alight at Harbourfront MRT Station and look for Exit E. You’ll discover the guidepost for Sentosa Express in the station. Follow the guidepost of Sentosa Express, go up the stairs and then turn left. 2. Go up the escalators after turned left. 3. Keep going up the escalators until you reach the Level 3 of VivoCity. VivoCity is a shopping mall. The Sentosa Express Monorail Station is located at the Level 3 of VivoCity. They called it as Sentosa Station where you can get on the Sentosa Express Monorail to Madame Tussauds Singapore. 4. When you arrived Level 3, take a u-turn. 5. After take a u-turn, the Sentosa Ticket Counter just located in front of you. Purchase the Sentosa Pass at the counter for riding the Sentosa Express Monorail. The price is SGD $4 per person and it already covered the entrance fees of Sentosa Island. You can pay the Sentosa Pass via Cash, NETS and Credit Cards. 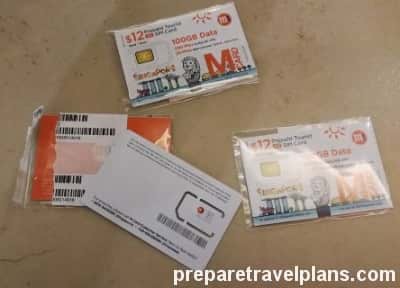 You don’t need to queue up to buy Sentosa Pass if you have MRT Card. You can directly use your MRT Card to ride the Sentosa Express Monorail. You just need to pay one-time fees of SGD $4 and eligible to ride the Sentosa Express Monorail for free in Sentosa Island during that day. In addition, you are free to take Sentosa Express Monorail back from Sentosa Island. 8. Alight at Imbiah Station. Next, follow the guidepost for Madame Tussauds Singapore – turn left. 9. Go straight and then turn left. 10. Take the escalators up. 11. Keep going up the escalators. You’ll discover the Madame Tussauds Singapore banners while you’re going up the escalators. If you already in Sentosa Island and planning to visit Madame Tussauds Singapore, you can take the Sentosa Express Monorail to Imbiah Station. The nearest monorail station to Madame Tussauds Singapore is Imbiah Station. You are free to take the Sentosa Express Monorail in Sentosa Island as many times as you like. Take the Sentosa Express Monorail at Waterfront Station and then alight at Imbiah Station. 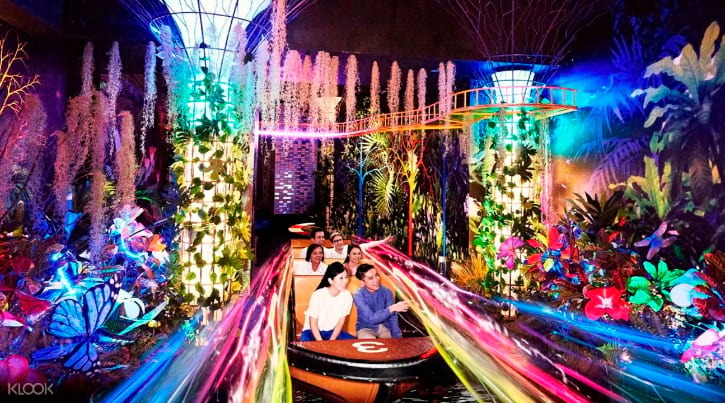 Want to know how to reach Madame Tussauds Singapore after visiting Skyline Luge & Skyride or Sentosa Beaches? You can board the Sentosa Express Monorail at Beach Station and then get off at Imbiah Station. 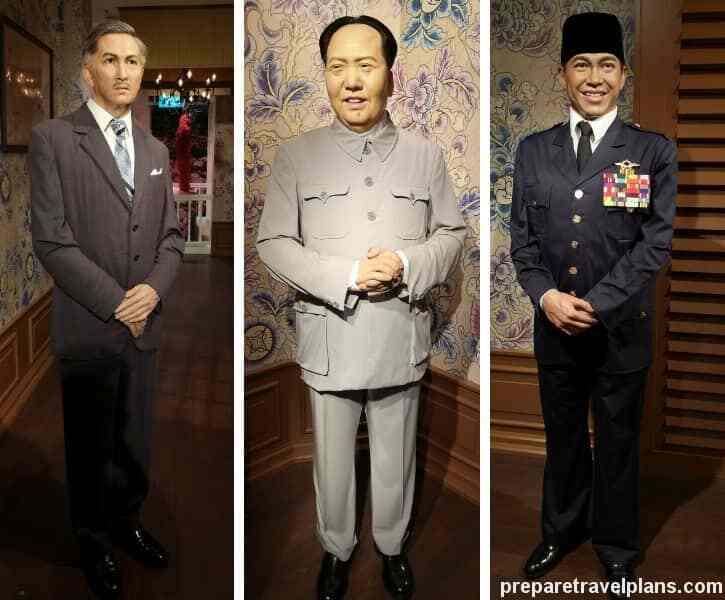 Below is the comprehensive guide to Madame Tussauds Singapore from Imbiah Station. 1. Take the Sentosa Express Monorail to Imbiah Station. Go down the escalator and then turn left. 2. You’ll discover the signage of Madame Tussauds Singapore after went down the escalator. 3. Go straight and then keep left. 4. Go up the escalators. 5. Keep going up the escalators. You’ll see the Madame Tussauds Singapore banners while you’re going up the escalators. Don’t forget to book your tickets online to enjoy discount price compared to buy at ticketing counter. 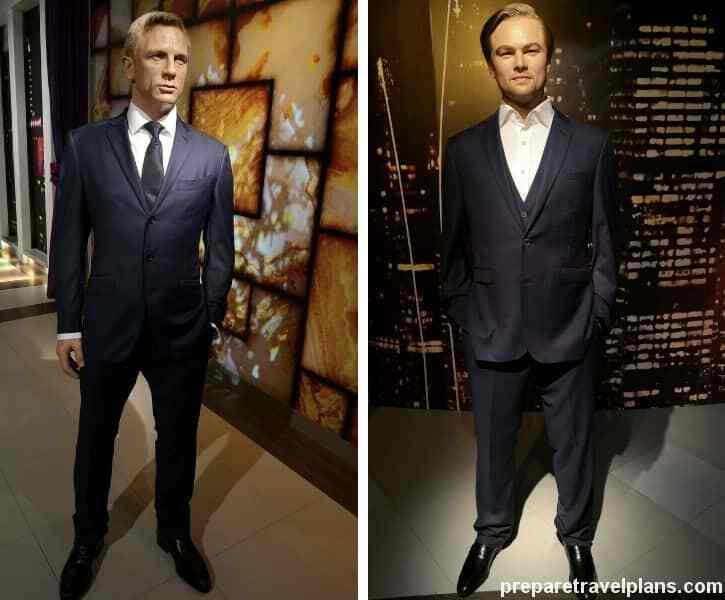 Check Madame Tussauds Singapore Discount Ticket Deals! When in Singapore, Madame Tussauds is definitely one of the top tourist attractions that should be part of your itinerary. Madame Tussauds is conveniently located within the highly accessible and awe-inspiring Sentosa Island. There is plethora of attractions inside the museum, from popular wax figures to fun and engaging interactions. This is a lifetime opportunity to meet your favorite stars, even in their replica status, in just one setting. The wax creations range from famous artists to sports superstars, and other notable personalities. So, you’ll definitely have many choices for a picture-perfect shot. 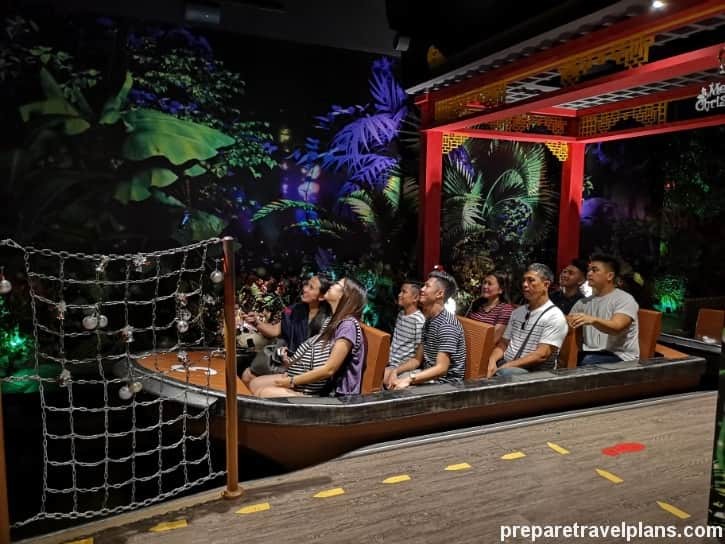 Interactive attractions like the Spirit of Singapore Boat Ride and Images of Singapore Live uncover the beauty of Singapore’s history and culture. Visitors will also love the museum’s gift shop filled with lots of toy collections, stuffed toys, shirts, and other exclusive gifts. And if you’re planning to push through with your Madame Tussauds Singapore visit, don’t forget to equip you and your family/ friends with an ever-reliable Sim Card. Through this Sim Card, you can easily connect to Google Maps and navigate your directions inside and outside the museum wisely. Thus, you’ll be able to make the most out of your time and do all things as planned. With great inclusions such as 100GB data, free 500 minutes local calls, and 20 minutes international calls, you can communicate with your loved ones instantly or make calls to hotels, tourist spots and set a reservation. Not only that, this will help you post photos to Instagram, Facebook, and Pinterest easily. 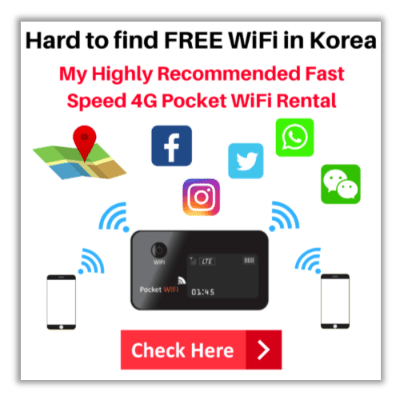 So, for a faster connection with 4G speed at a cheaper price, click the link below and conveniently pick-up your Sim Card at Changi Airport.